We are just swooning over our newest addition to our personalized goodies! 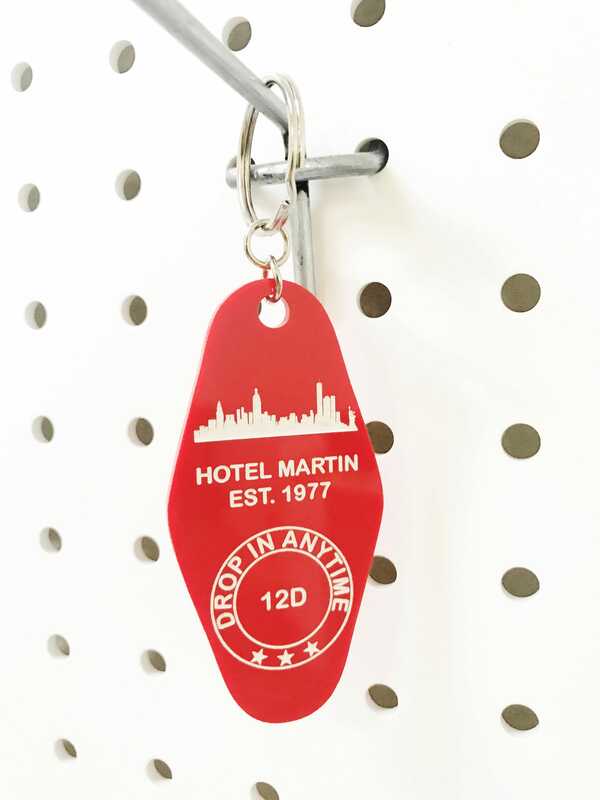 Say hello to our custom vintage hotel key acrylic key chains. These adorable additions make perfect gifts for mom to bes, new moms, grandmas, grandpas, uncles aunts and so much more! 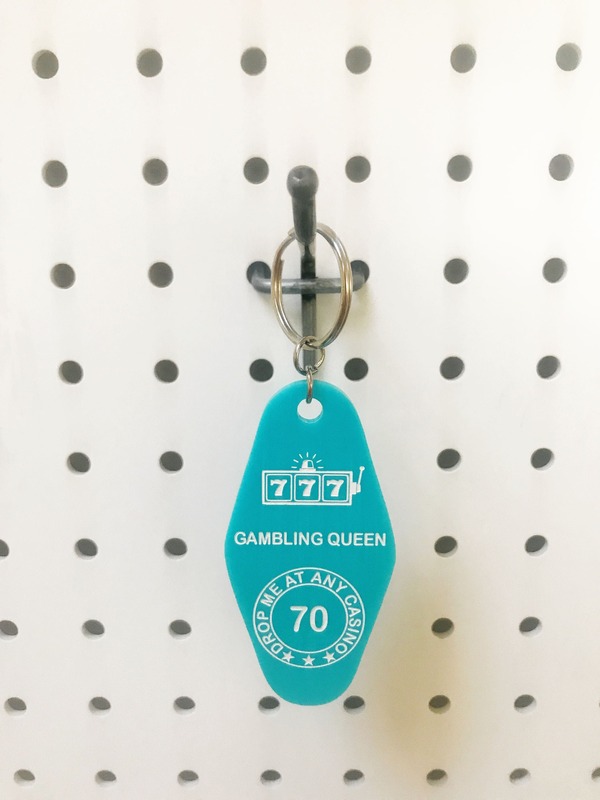 Choose from our vast variety of acrylic colors for your throwback and fabulously personalized keychain and choose the ink fill color you'd like, then we can laser etch and hand ink fill your personalized gift! Guess what, these aren't just for pregnancy announcement!!! 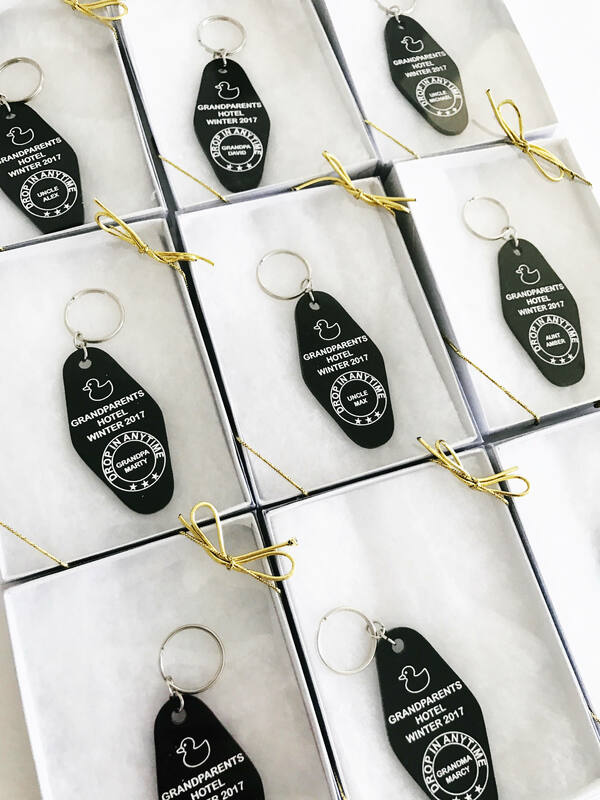 :) They can be 100% customized with your business logo, wedding logo/info, to be made as key rings for your hotel, anniversary gifts, the sky is the limit! 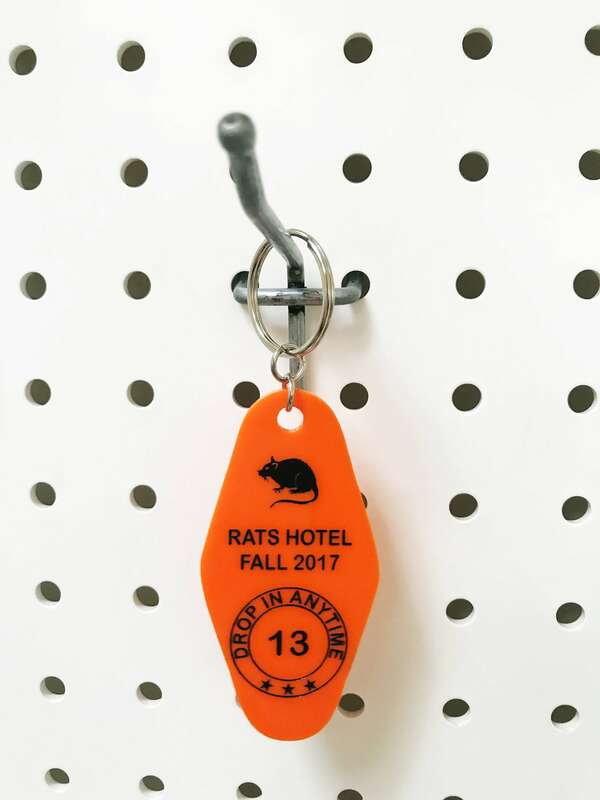 Shown in black Acrylic with white ink fill with Silver key ring, red acrylic with white ink fill,aqua with white ink fill & orange with black ink fill. 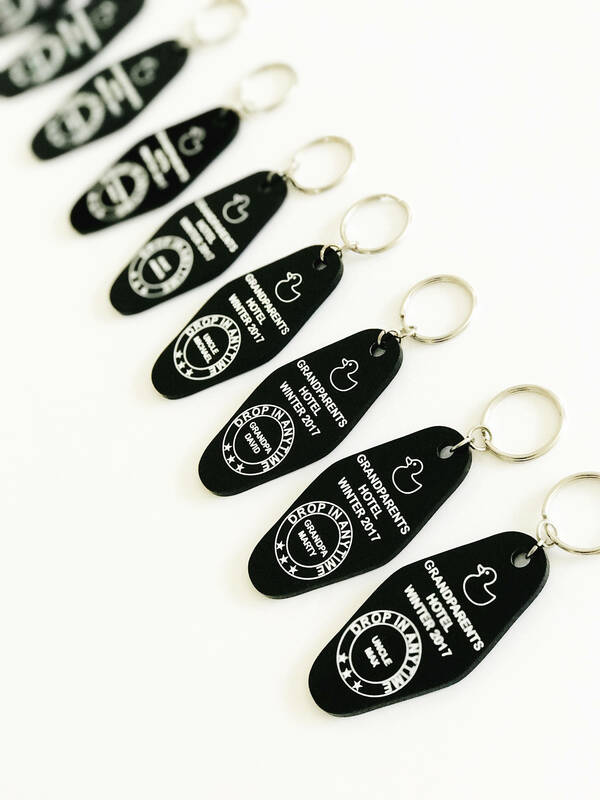 These are not pre-ordered plastic keychains with the image printed or with a vinyl decal. 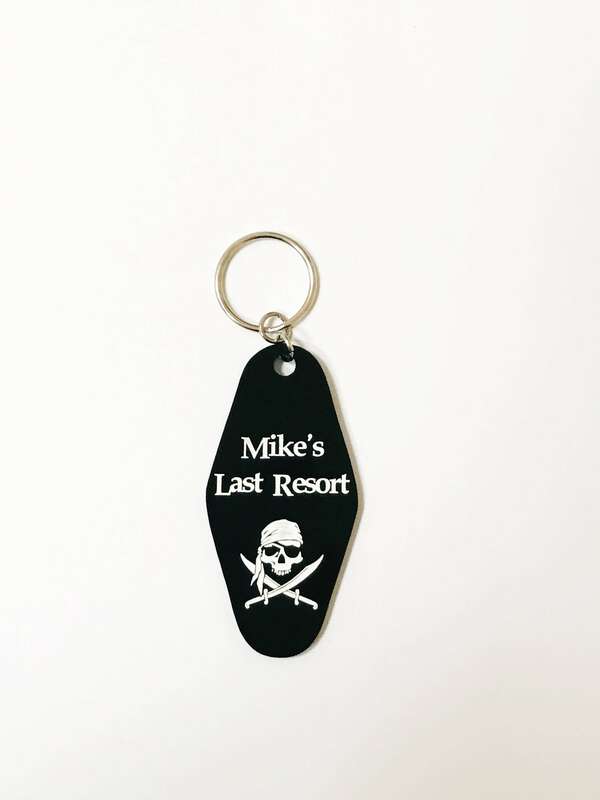 Each keychain is designed by us, the acrylic is laser cut, then laser etched followed by hand ink fill. Each piece is custom and unique in its own way and we're truly proud of every order that goes out the door. 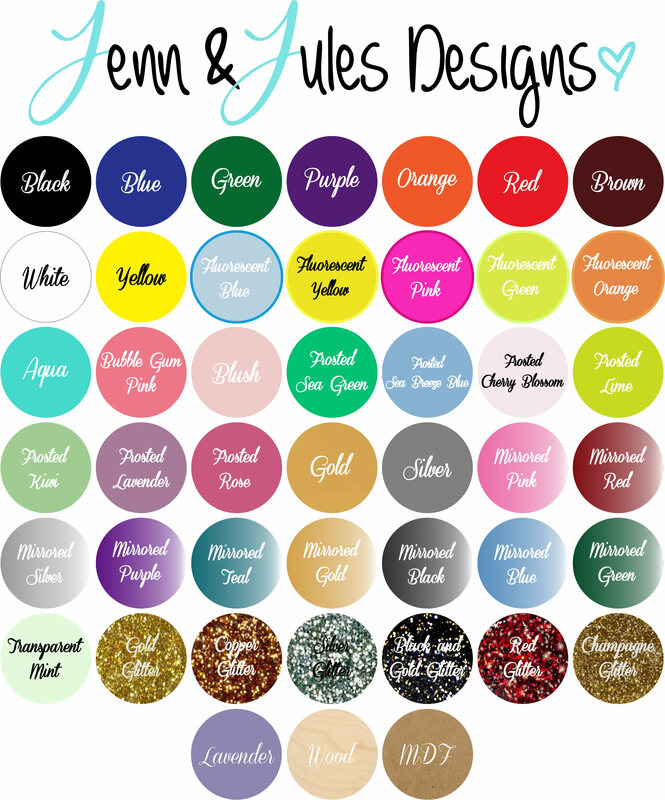 Message us for bulk orders of 16+ (same design/color) for custom quotes. 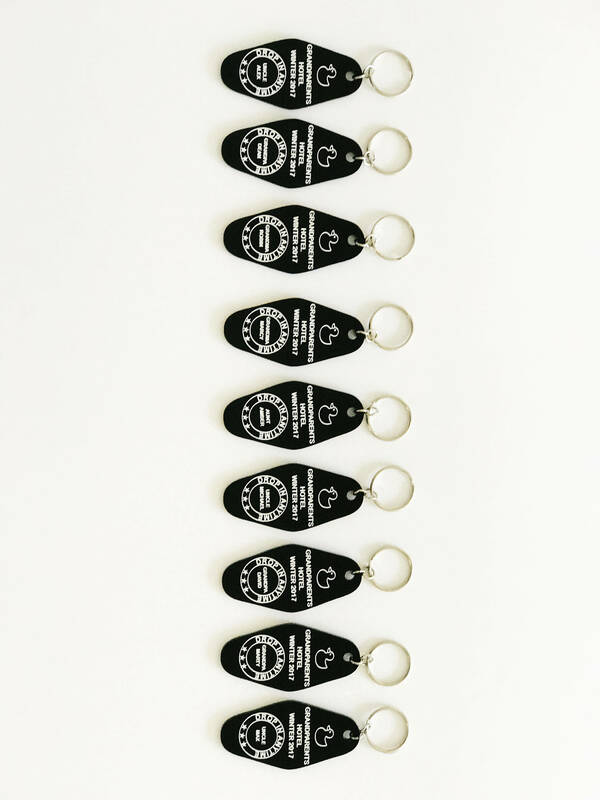 Again, each keychain is for a one sided custom design only. Double sided options available for additional cost. Please message us for more information. Only colors available are shown in the drop down menus. Have a question before purchasing? Not a problem! We're here to help! 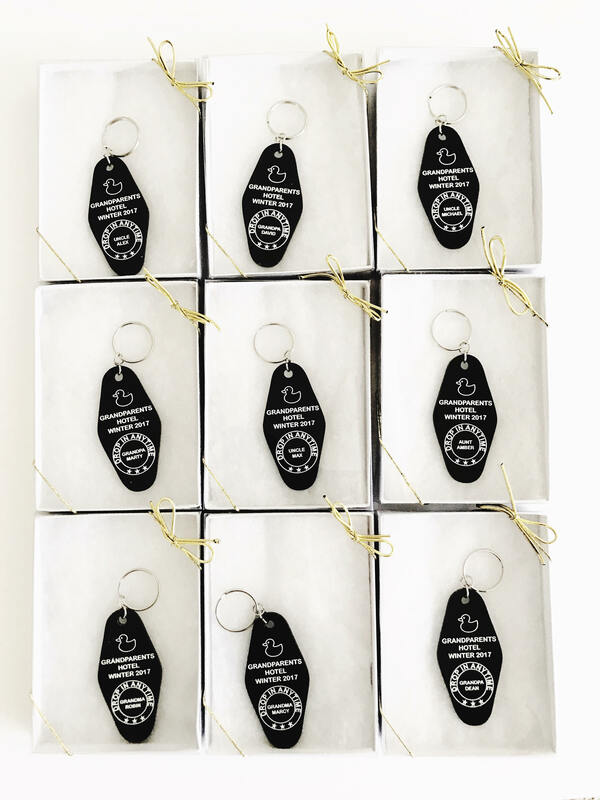 Each key chain comes ready to gift! Placed on top a bed of cotton for protection, our key chains are packaged inside a white keepsake box. The clear lid beautifully displays the personalized key chain inside and is held in place with a gold stretch bow. They key chains came exactly as I ordered them. The design was perfect, the communication was perfect, and I received them quickly. Let yourself be creative, and this shop will take good care of you! Daaaang, this keychain turned out so good! The picture doesn't do it justice. So sparkly! Turnaround time was great, and everything was packaged nicely, too. 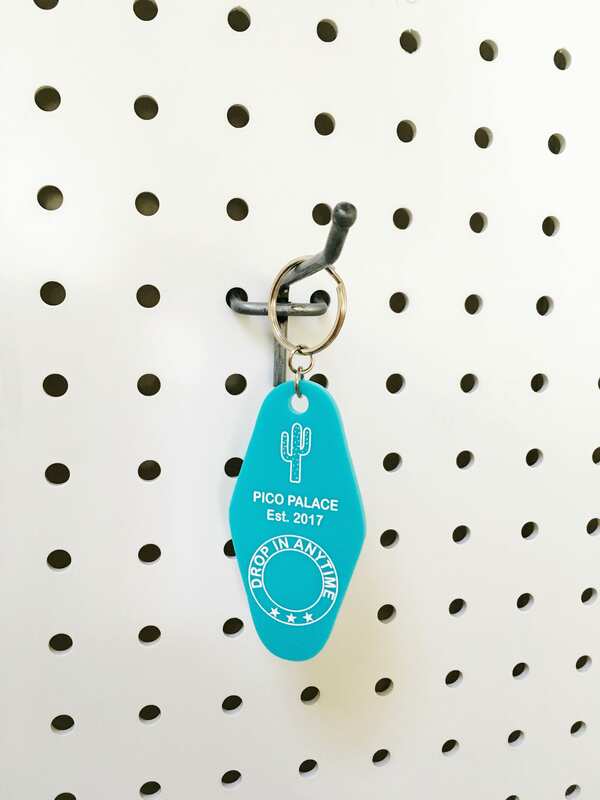 You were amazing and our logo printed keychains arrived on time and were of great quality! Thank you! Thanks for the back and forth over the proof! It looks great!